What happens when you’re a linguist that steps out of a motorboat into an indigenous village in the Amazon? 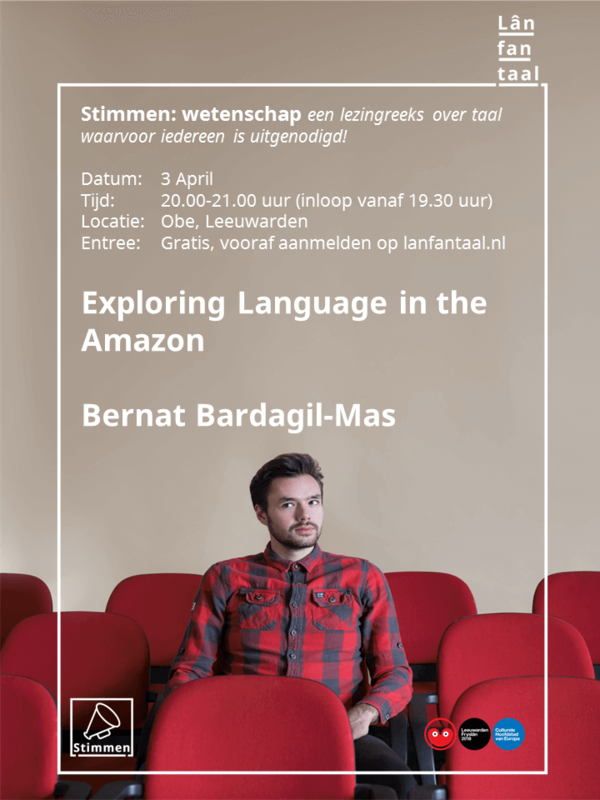 In this lecture, linguist Bernat Bardagil-Mas will talk about his time among the Panará, a native community of Mato Grosso, Brazil. He will discuss how this type of research unfolds, and how it can be meaningful both for linguistic science and for communities themselves.